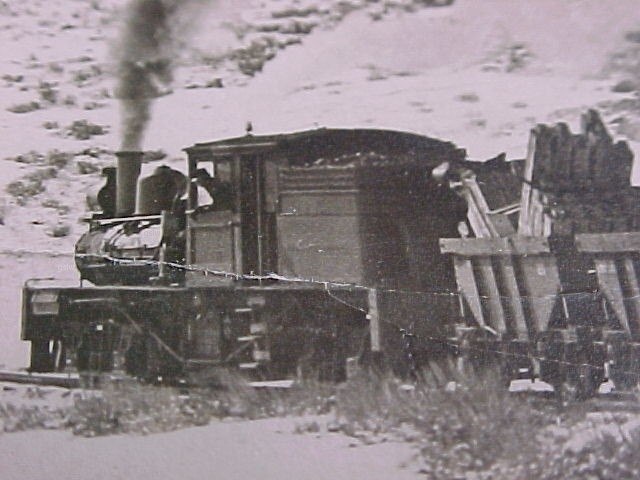 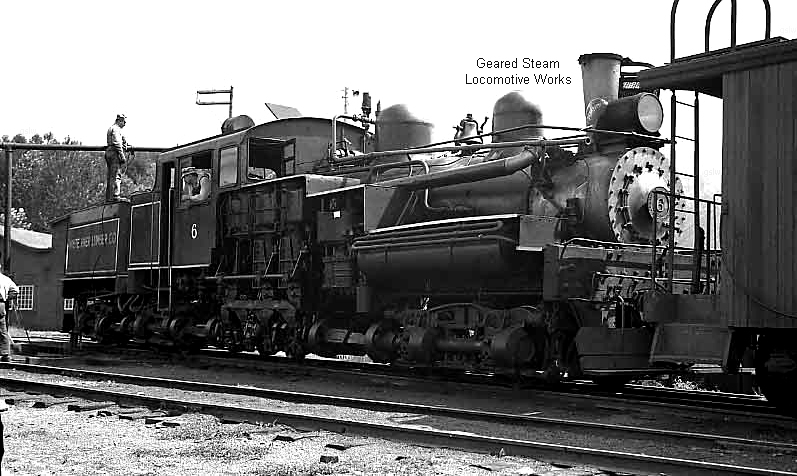 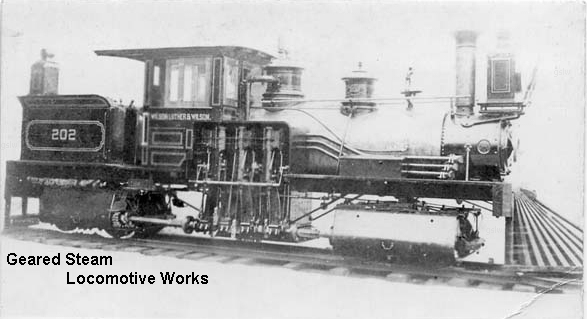 This was the company's 2nd locomotive to carry the #1 road number. 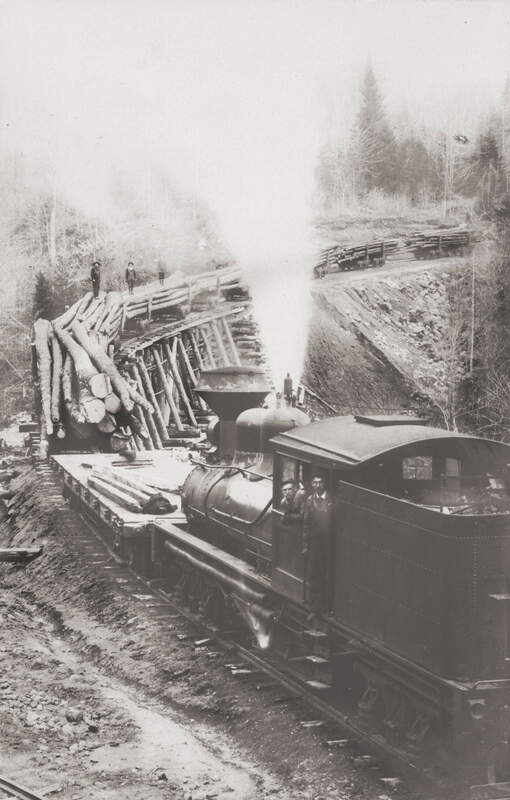 White River Lumber Co. #9 - s/n 2547 - near Enumclaw, Washington on 5/8/1936. 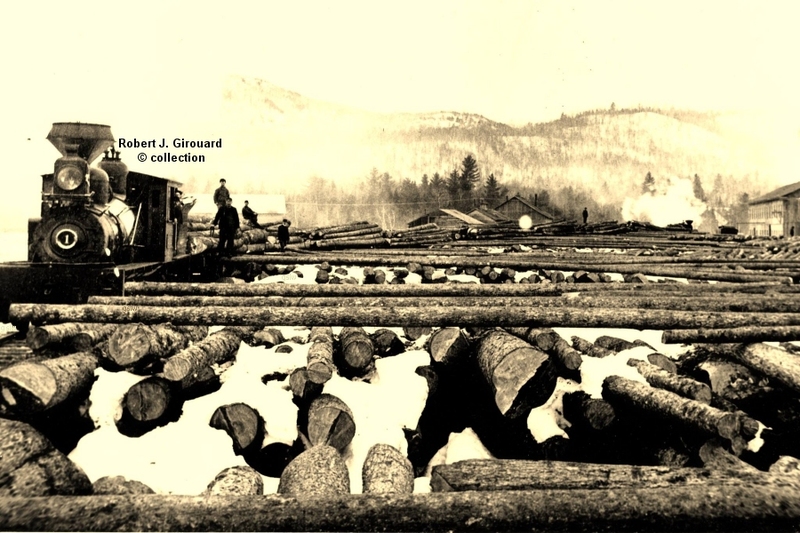 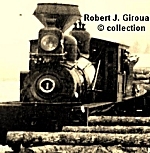 The photo is part of the Robert J. Girouard collection. 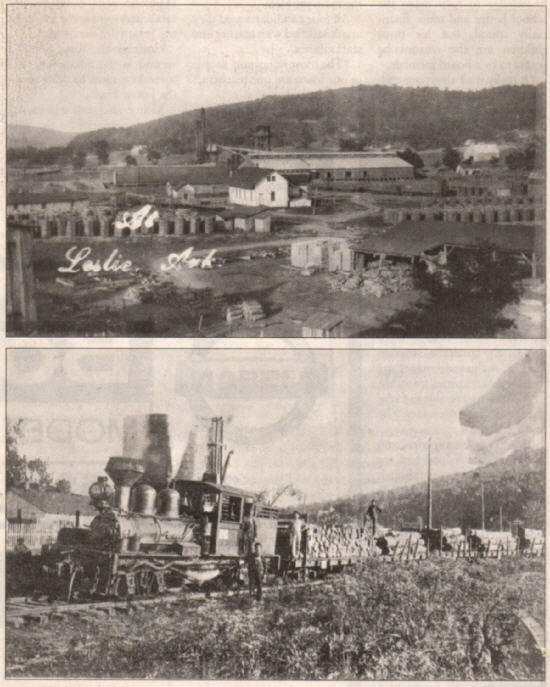 The company's base of operations was Wildell, West Virginia. 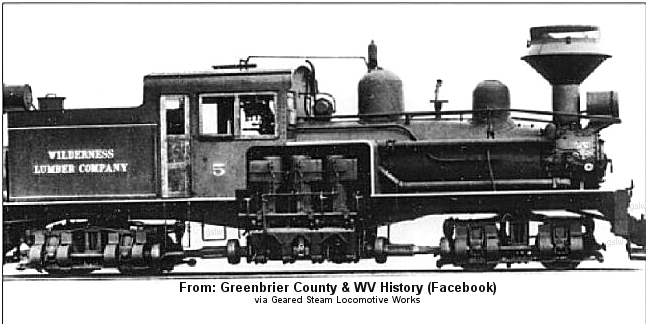 The photo is part of the collection hosted by the Facebook user ID: "Greenbrier County & WV History"
The photo is from the James B. Bane collection. 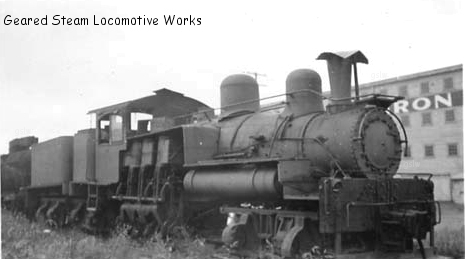 The company was an equipment dealer. 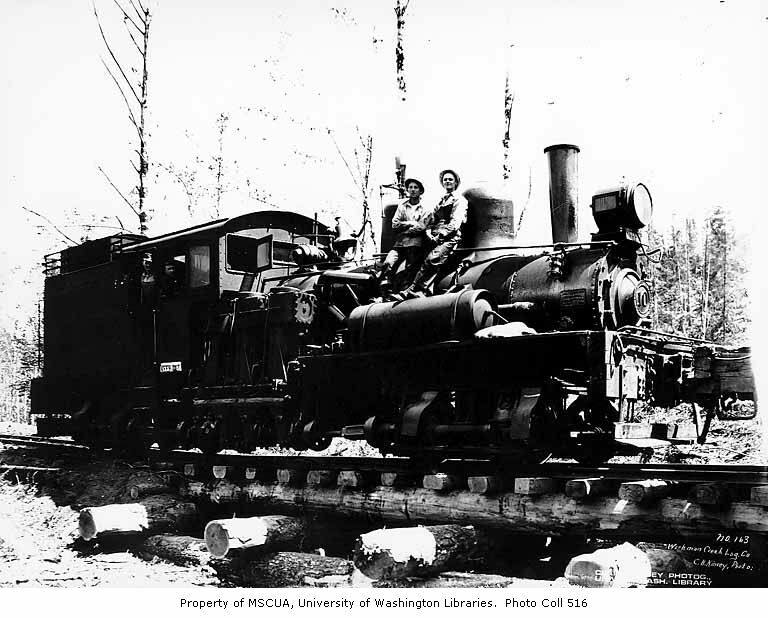 Photo credit: Clark Kinsey collection @ University of Washington Libraries. 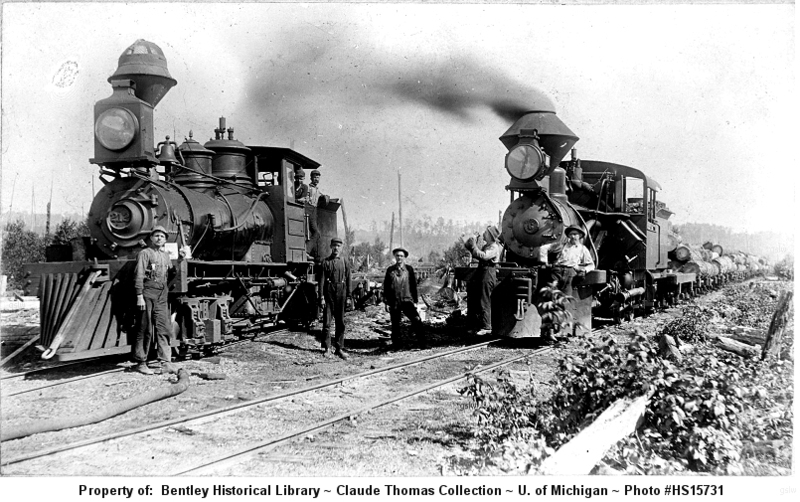 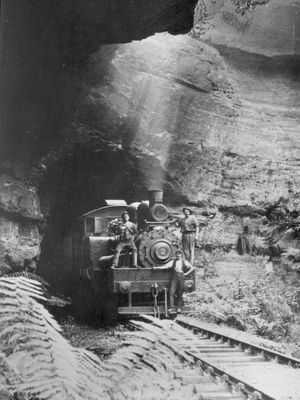 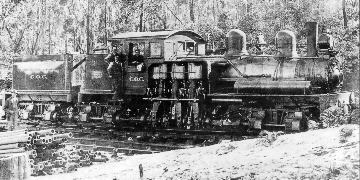 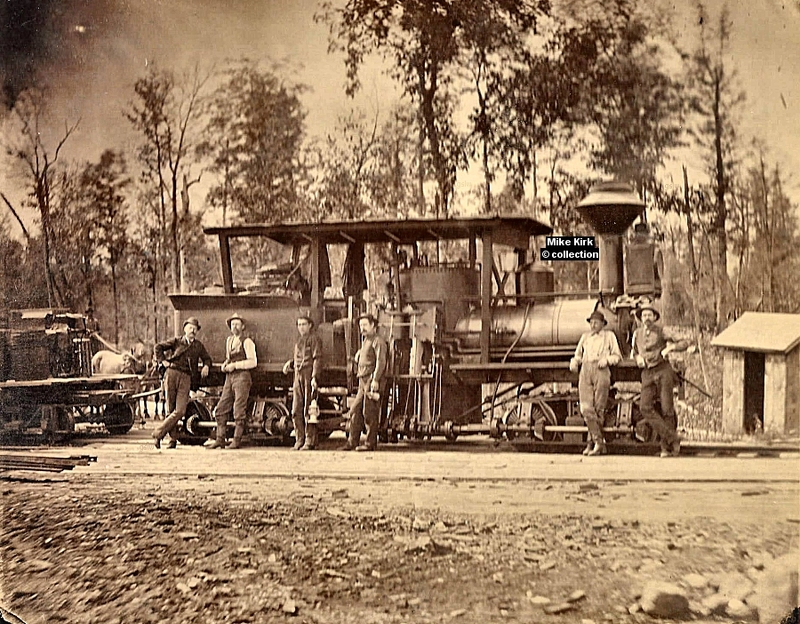 The locomotive operated near Luther, Michigan. 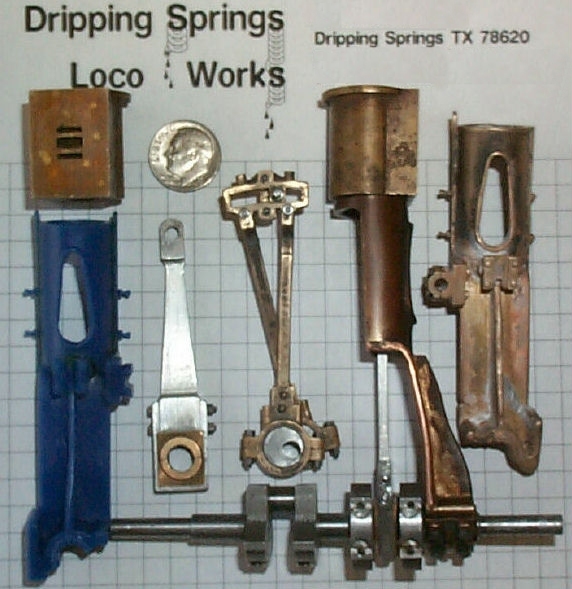 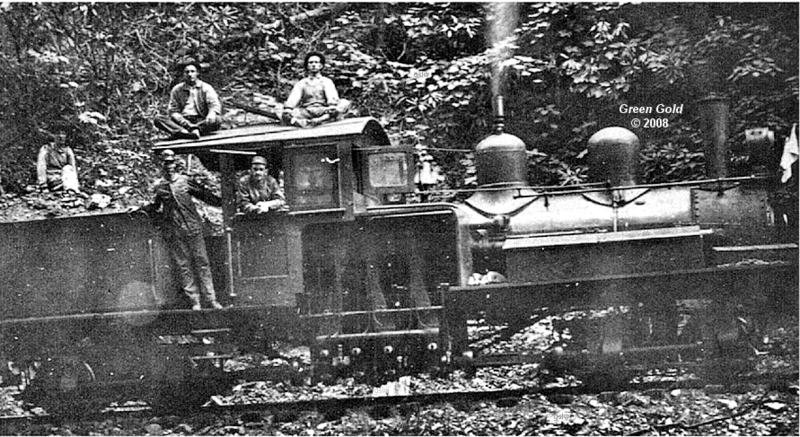 At right in the full photo is the company's Heisler locomotive with road #6. 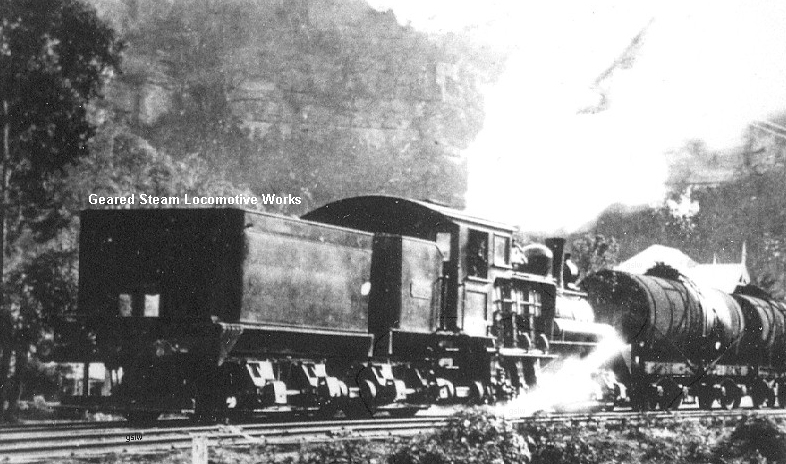 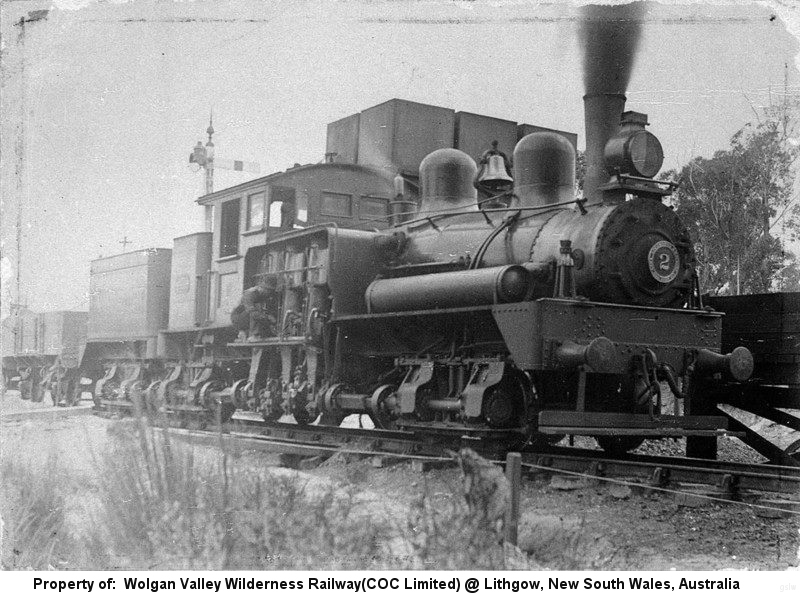 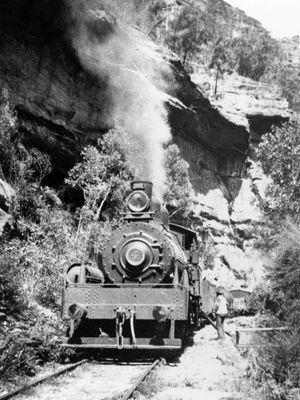 The railway, located near Newnes, New South Wales, Australia, was owned by the Commonwealth Oil Corporation. 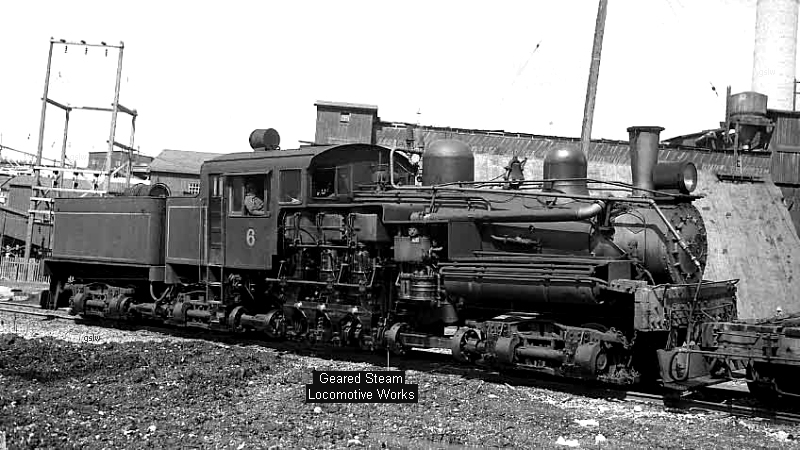 The locomotive was named Constance. 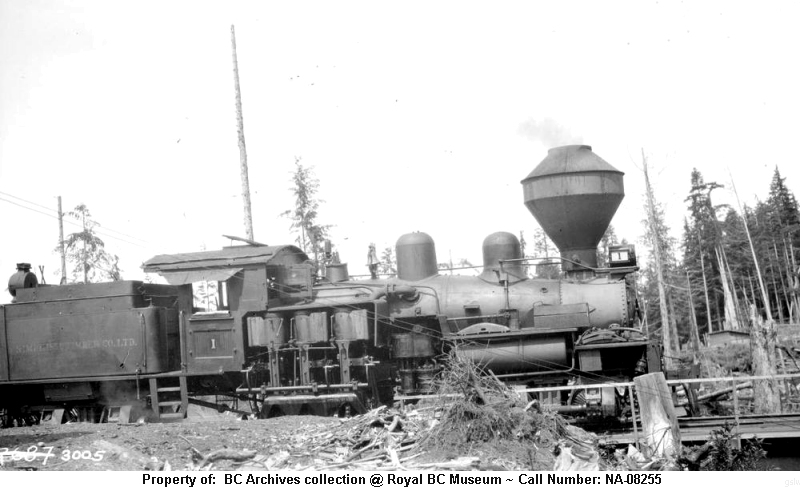 The railway's parent company was Commonwealth Oil Corp. 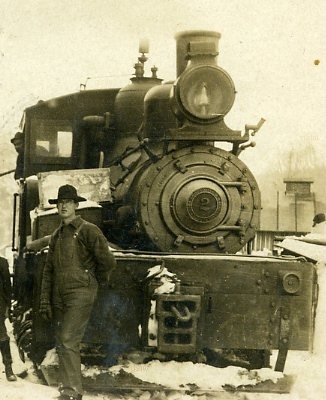 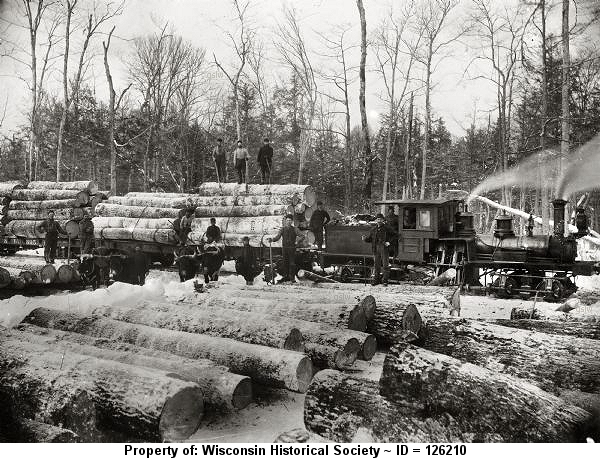 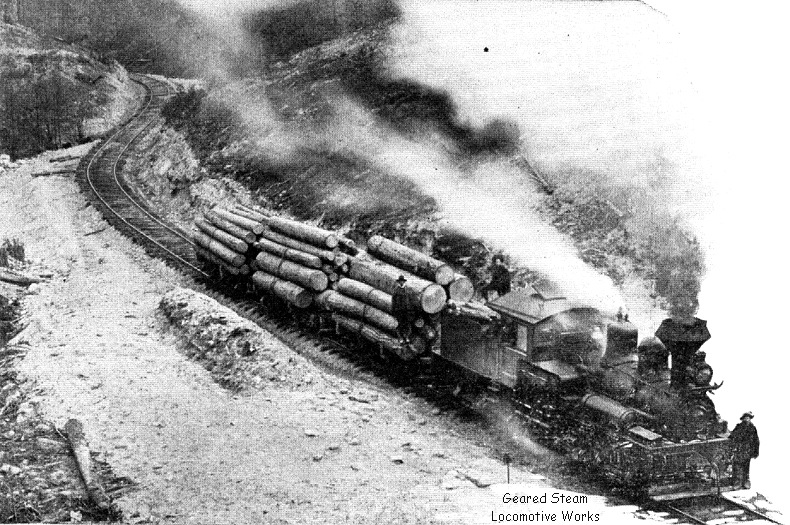 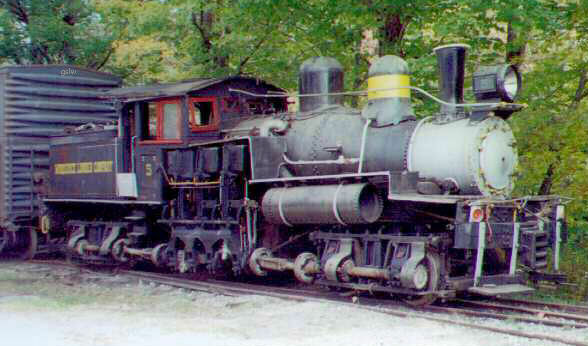 The locomotive, owned by Sherry & Briggs, operated near Sherry, Wisconsin. 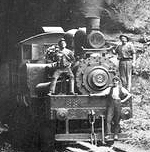 Per the photo's hosting site, it was taken in 1928. 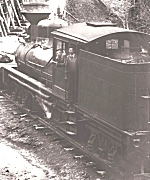 Although, in the photo, the locomotive is still lettered for its previous owner, Nimpkish Timber Co. Ltd., the date would place the locomotive under the ownership of the Wood & English. 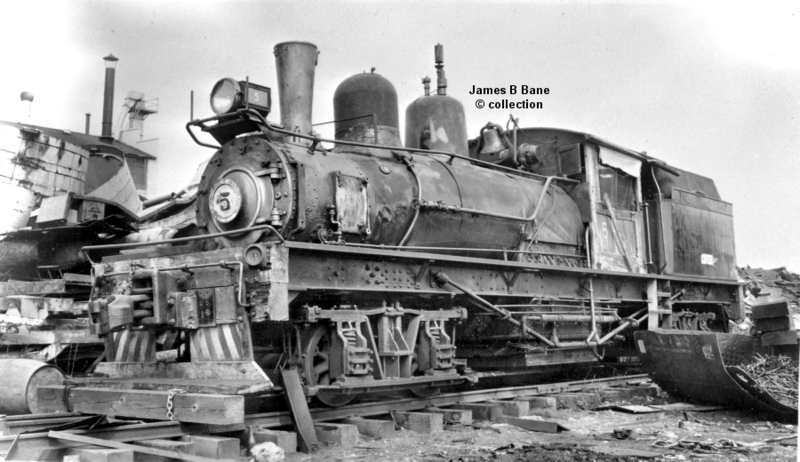 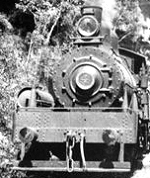 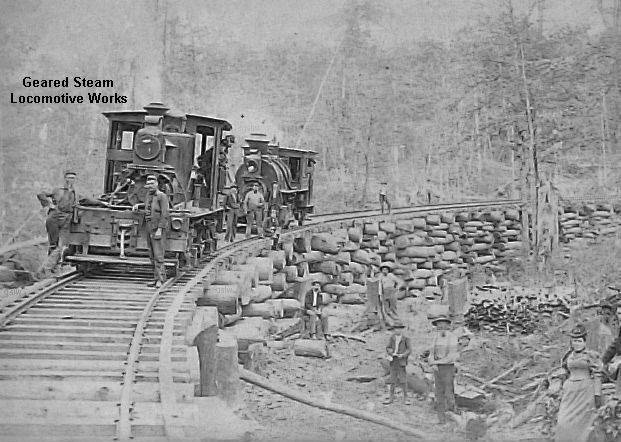 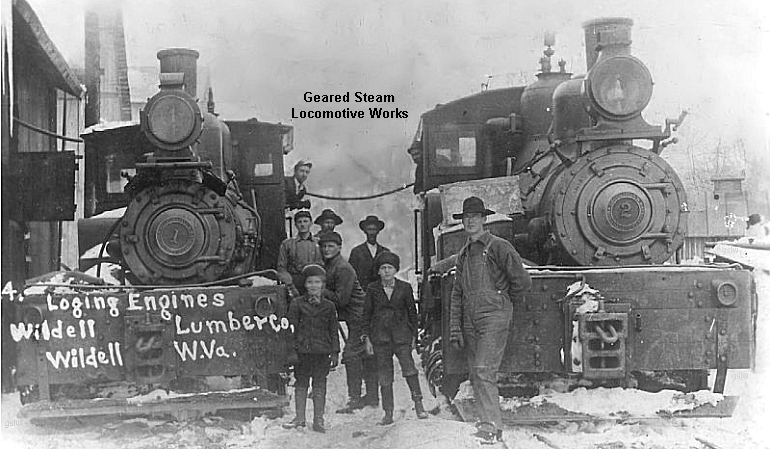 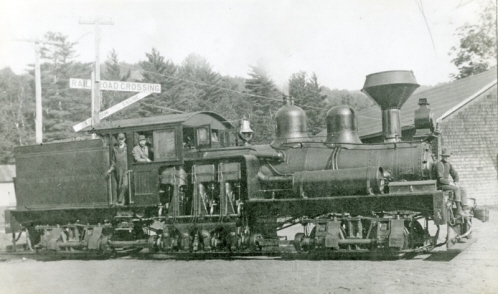 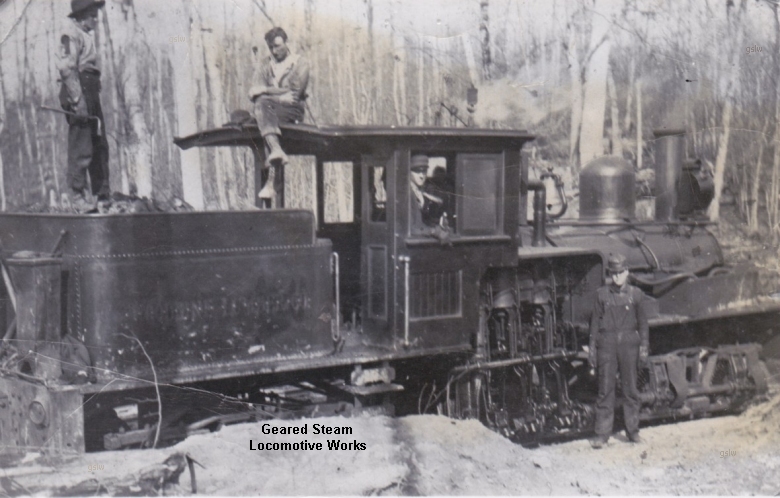 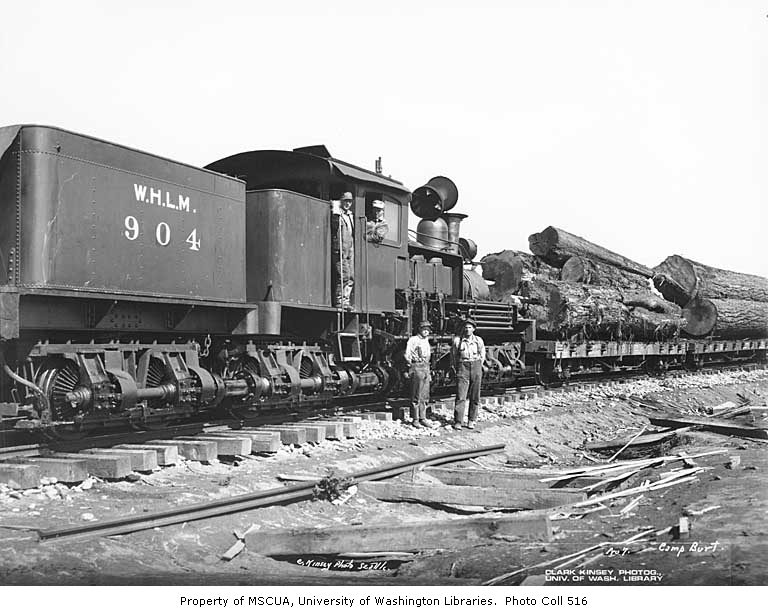 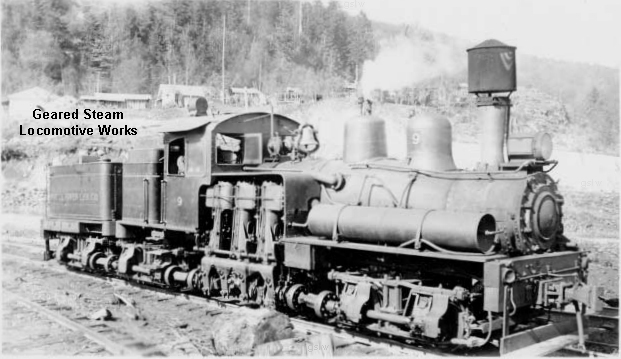 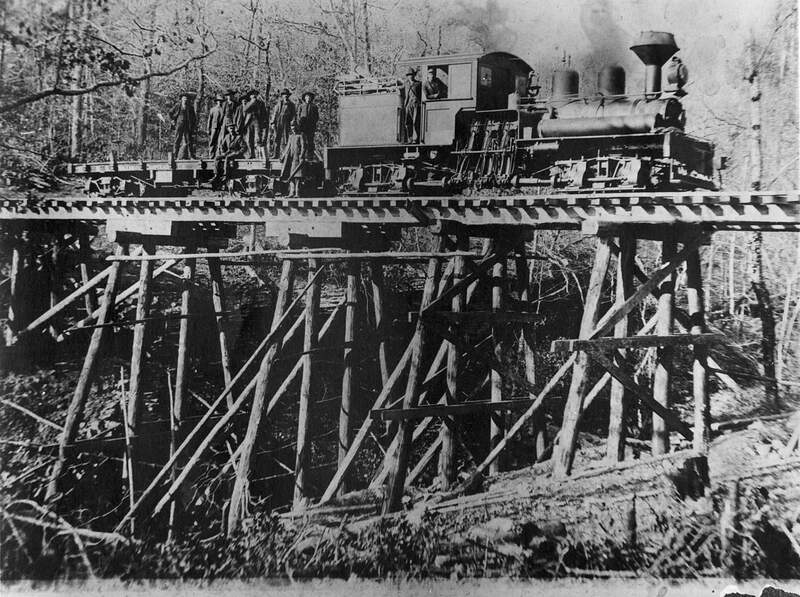 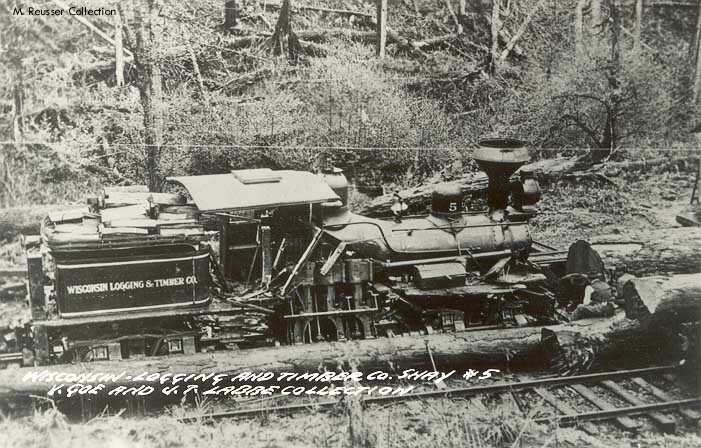 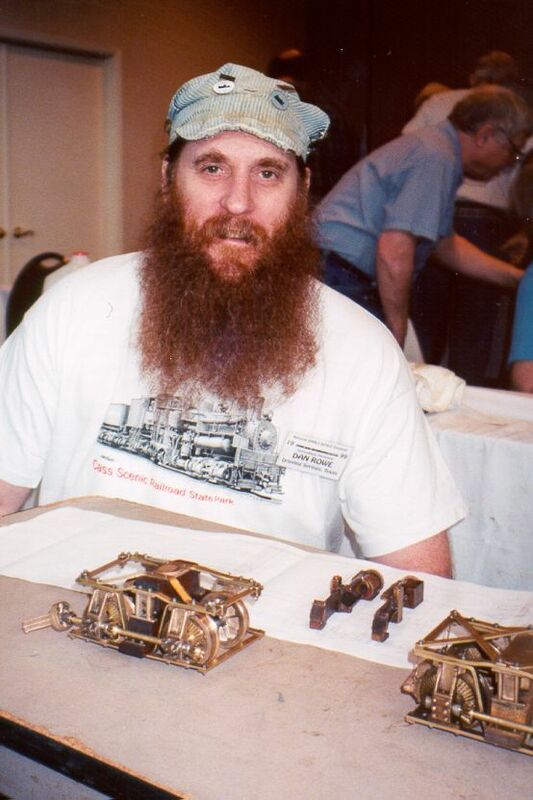 Note: The caption on the photo incorrectly notes the company name as "Woods & English"
The locomotive operated on the company's Beebe River Railroad. 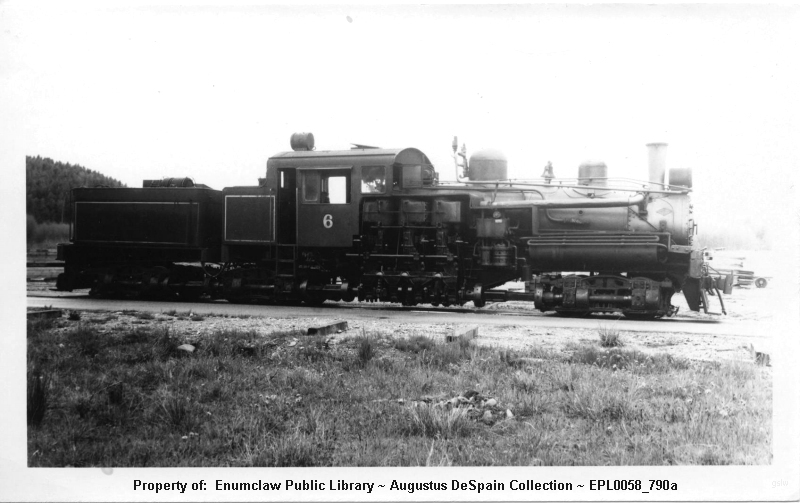 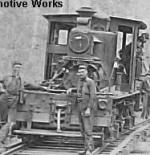 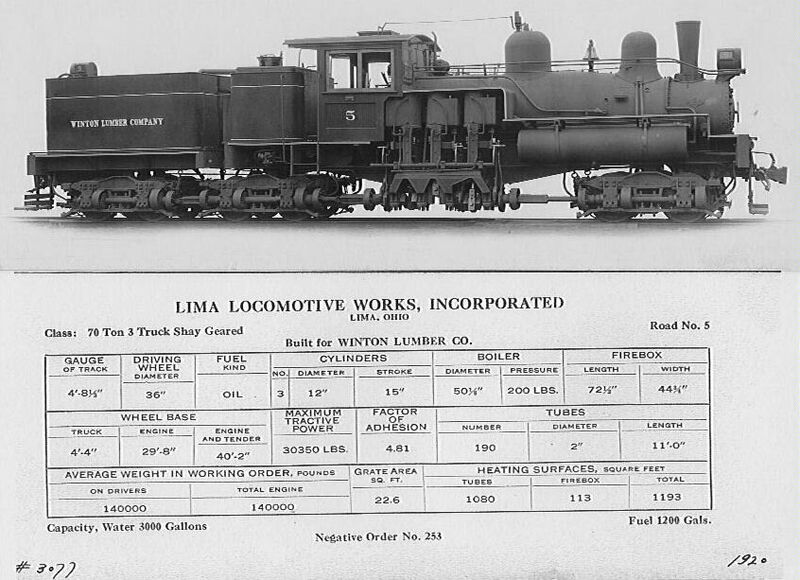 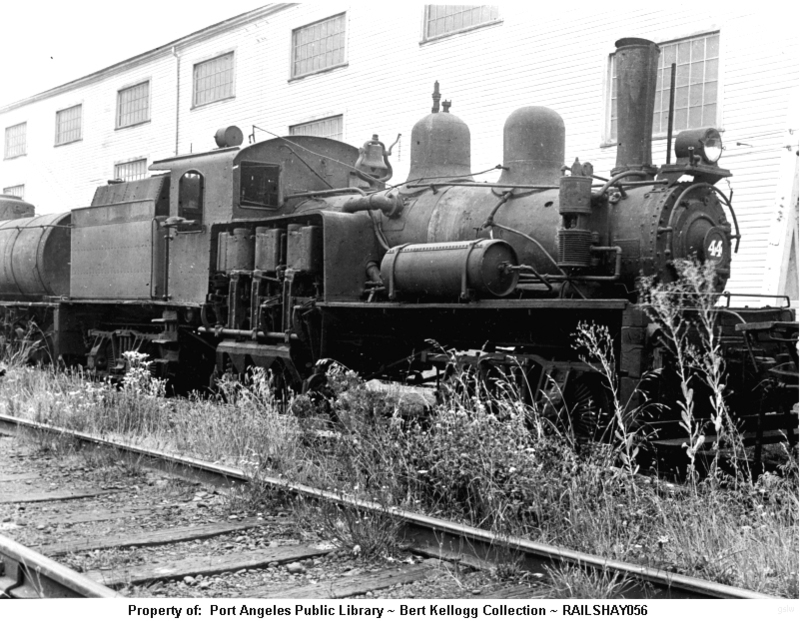 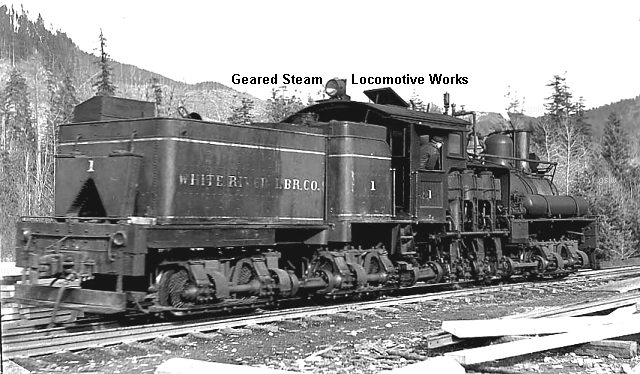 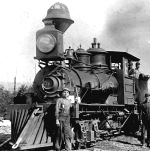 The locomotive operated at the company's Elma, Washington location.